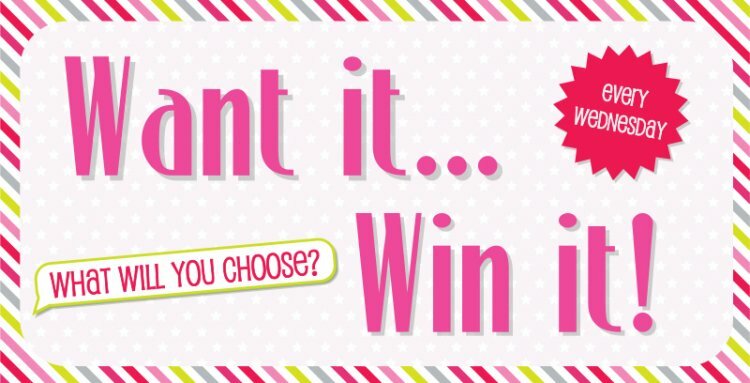 Every week one lucky person wins their favourite Trimcraft product*, so don’t be shy tell us what you would like to win; it can be anything you like from any of our brands. Add some colour to your crafting with the charming Helz Cuppleditch decoupage, full of cheery designs these images will make your cards really stand out. *Please note due to popular demand we have sold out of First Edition Gilded Winter so please don’t request this product.